After years of war, now disease. Soldiers and civilians recall the devastating flu pandemic that swept across the globe in 1918, enabled by the mass movement of troops. Drama following those on and behind the WW1 battlefront. Discover how the people and places around you changed during WW1. 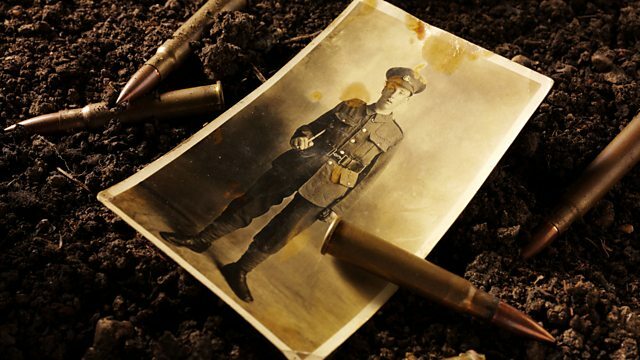 Dan Snow tells the story of World War I through the voices of those who were there.